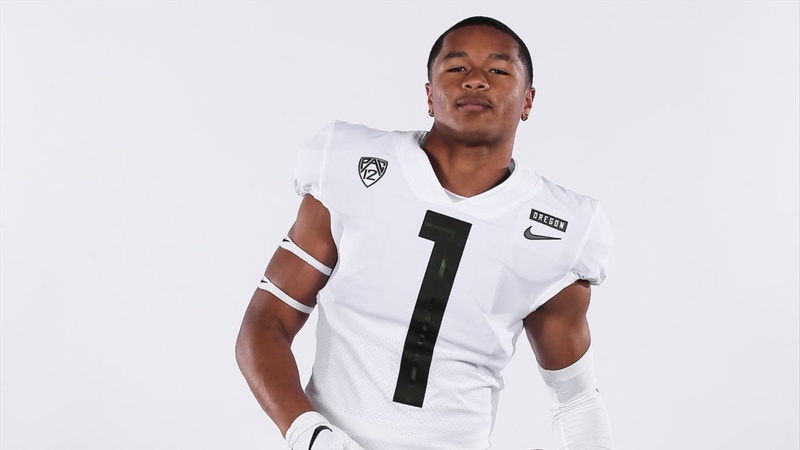 Oregon landed a commitment the Thursday evening from the 2022 class. Even though it’s a very early commitment, it is a very impactful one. The staff picked up a verbal from class of 2022 Norco (Calif.) running back Jadyn Ott. Ott is a freshman in high school currently but already shows promise as a big-time player at the college level. He’s already a well-built 5-foot-11,180-pounds and has years to grow and develop into his frame. Ott currently claims four offers from Oregon, Colorado, Oregon State, and UNLV.